Chalk Silhoutte Of Boiling Pan With Sun Rays And Lettering -.. Royalty Free Cliparts, Vectors, And Stock Illustration. Image 101685635. 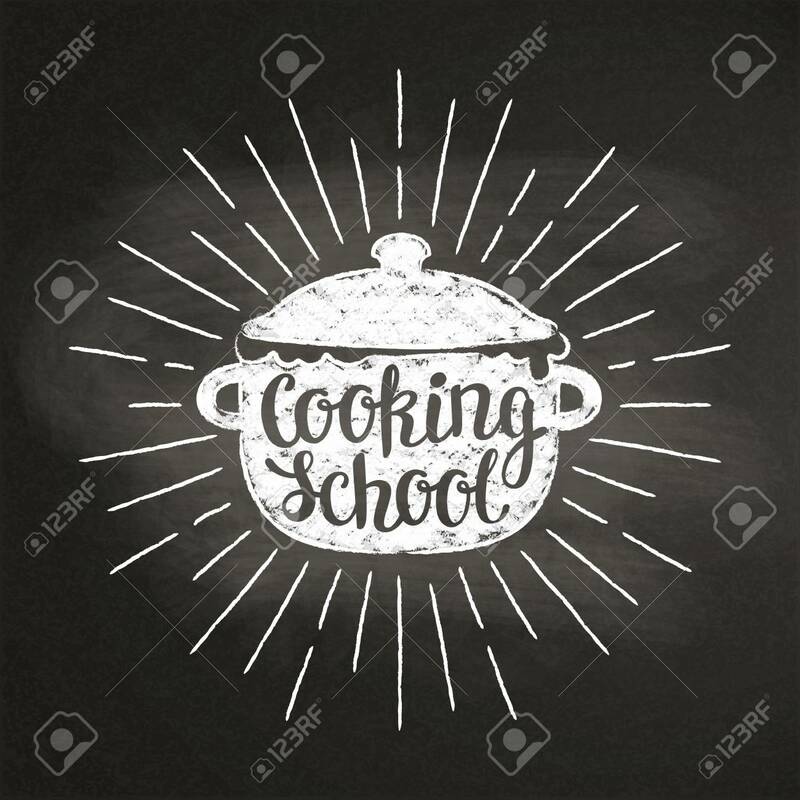 Vector - Chalk silhoutte of boiling pan with sun rays and lettering - Cooking with kids - on blackboard. Good for cooking bades, menu design or posters. Chalk silhoutte of boiling pan with sun rays and lettering - Cooking with kids - on blackboard. Good for cooking bades, menu design or posters.